I saw an announcement that GitHub released Janky today. I initially got confused a bit because the post says Janky is a continuous integration server, which got me thinking that it’s something you’d use instead of Jenkins, but as I read more about it, it became clear that it’s something you use in conjunction with Jenkins — it’s an application that sits between GitHub API, Jenkins API, and Hubot chat bot to help you create jobs on Jenkins, set up build triggers from push notifications, and so on. So for those who are using GitHub for hosting repositories and Campfire for chat, this is a nice interface that lets you get more out of your Jenkins. The other thing I like here is that Janky pretty much requires you to run all the services “on the cloud”, because they need to talk to each other via HTTP calls. This makes it a great fit with CloudBees’s DEV@cloud, the hosted Jenkins service CloudBees provide. So between GitHub as a hosted service for repositories, Campfire for a hosted service for chats, and DEV@cloud for a hosted service for Jenkins, you can start to see the power of integration between hosted services. Greater collaboration of web services is a future I can believe in! And if you like the idea of GitHub + Jenkins but you don’t do Campfire, you might find the Jenkins GitHub plugin useful. This plugin lets you set up a push-based build triggering from your GitHub project with a single checkbox. The power, vast amount of plugins and large community of the popular CI server all wrapped up in a great experience. One more validation to the great momentum of the Jenkins project. Yay! 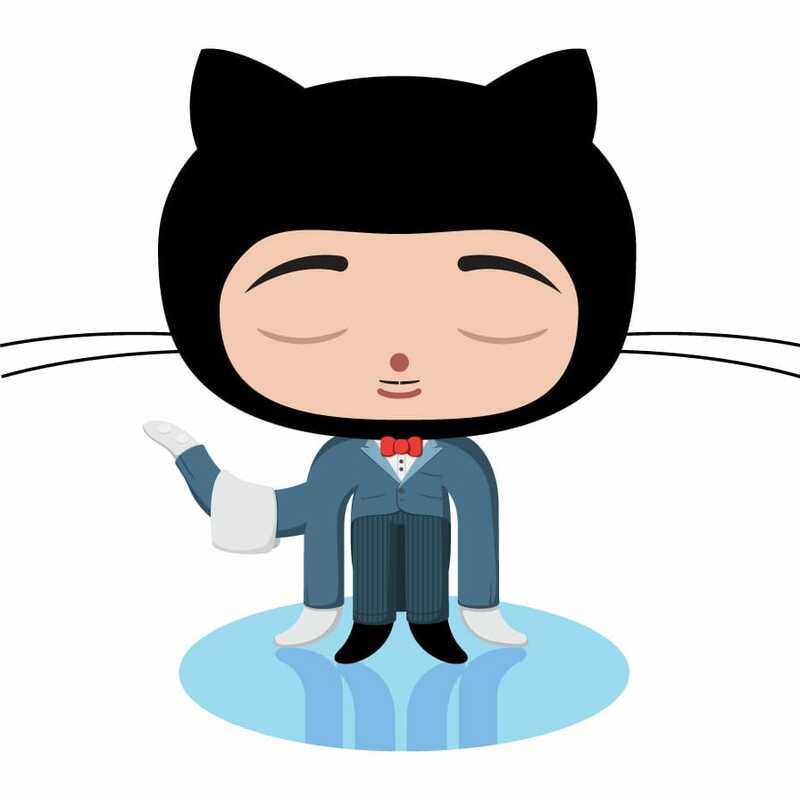 Congrats to the GitHub guys for the launch of Janky!